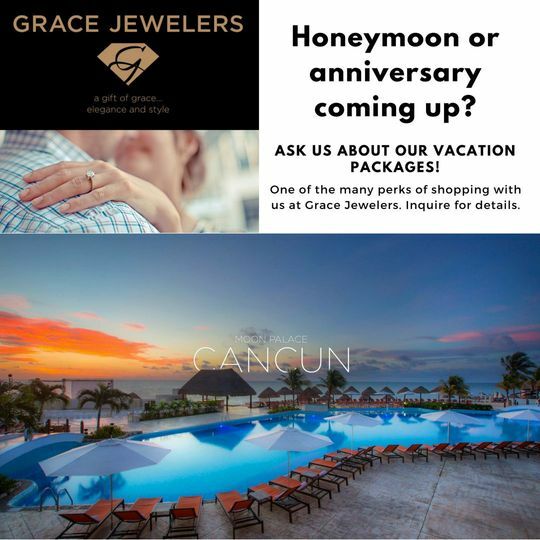 GRACE JEWELERS has been providing excellent customer service for the past 30 years. 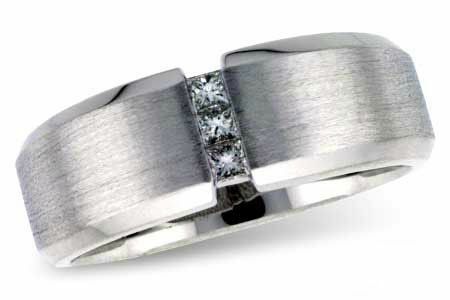 We take pride in our high quality merchandise and the best specialized craftsmanship. 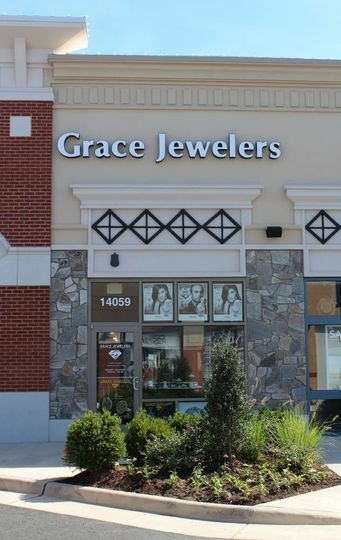 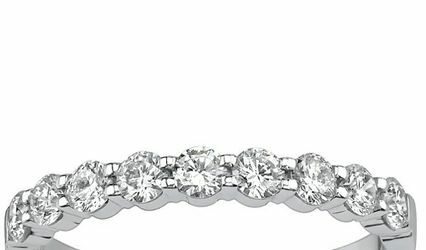 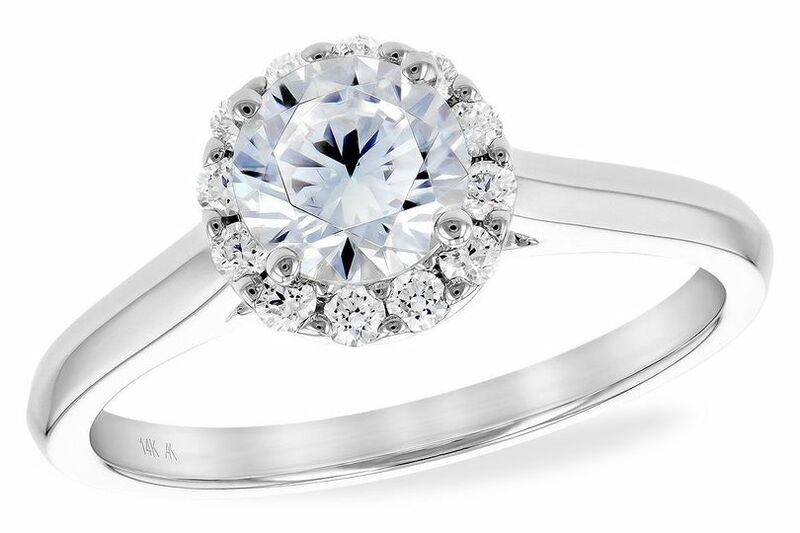 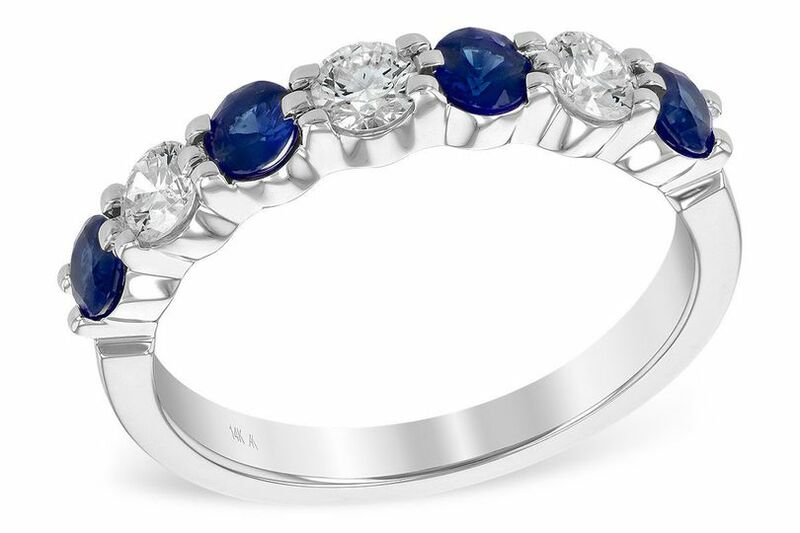 If you appreciate originality and uniqueness combined with the best of craftsmanship, visit Grace Jewelers! 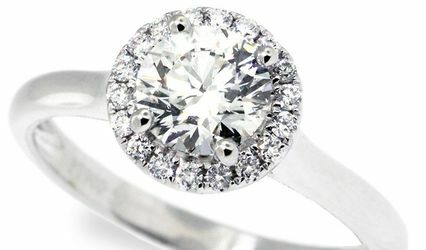 Not only will you have every possible style of jewelry to choose from, you'll have expert help in making your selections. 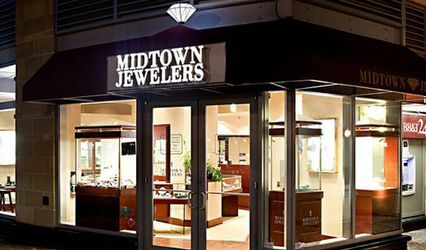 We carry beautiful diamonds, colored stones, precious and semi-precious gems, pearls, watches and gold chains for all budgets, tastes and occasions. 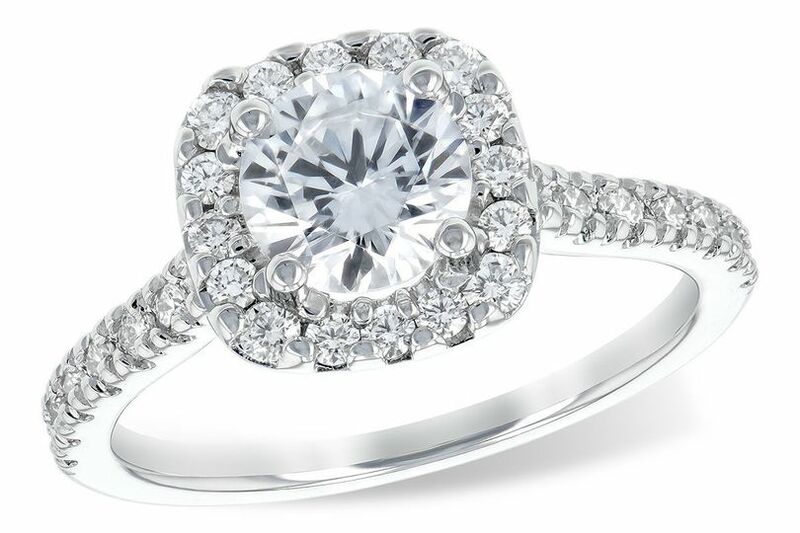 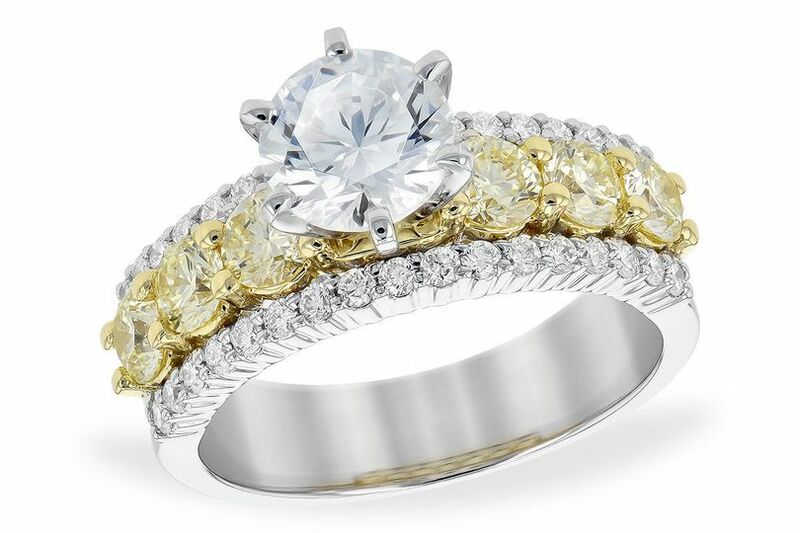 Whether you are looking for a diamond or a one-of-a-kind piece, we have something to suit your taste. 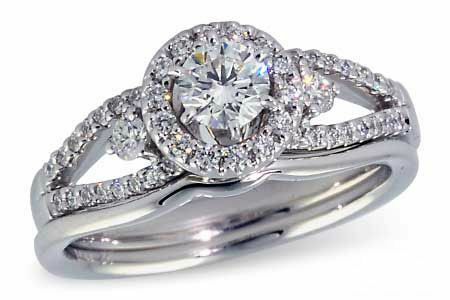 We believe jewelry should enhance your personality and we will custom design a piece with you to fit your vision. 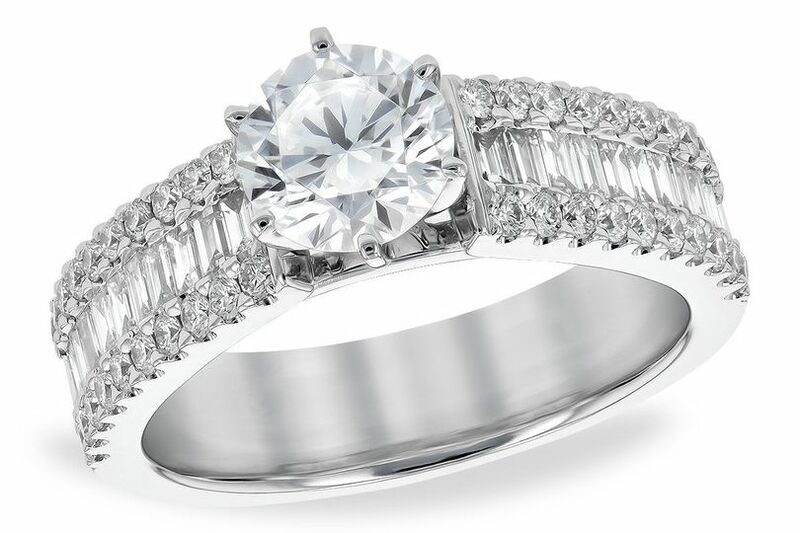 We follow the principle of good service and we've continued to provide exemplary service for almost 30 years!